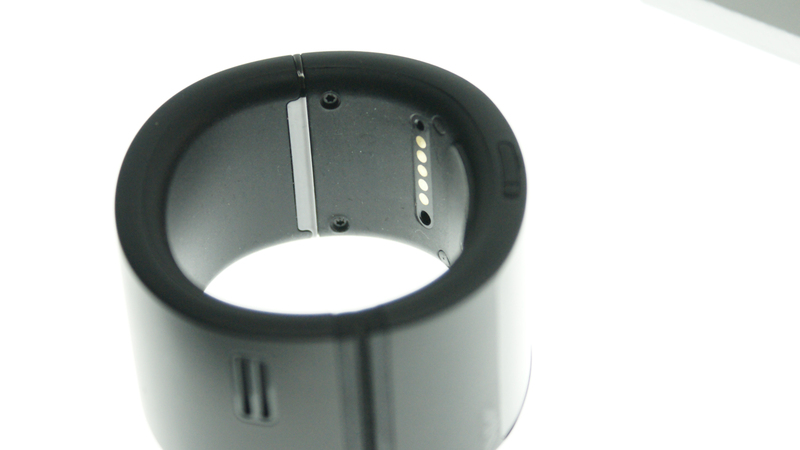 When you think wearables, you don’t usually think international superstar or Salesforce. 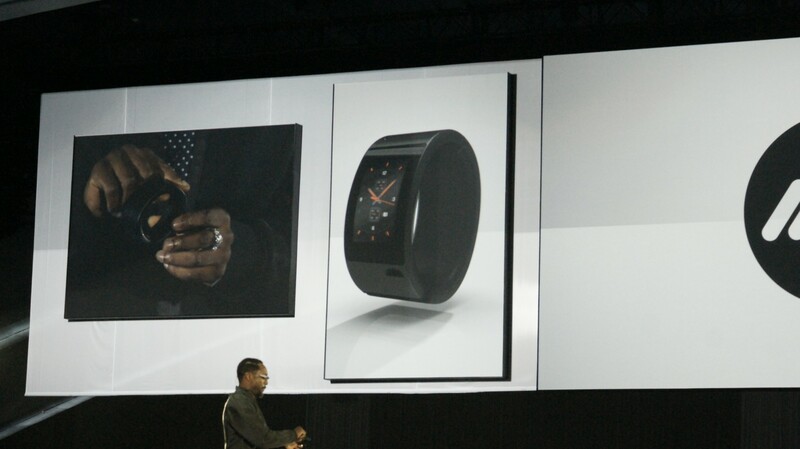 Push aside that old way of thinking aside because Black Eyed Peas frontman Will.i.am just unveiled his Puls smartwatch at the Dreamforce conference in San Francisco. 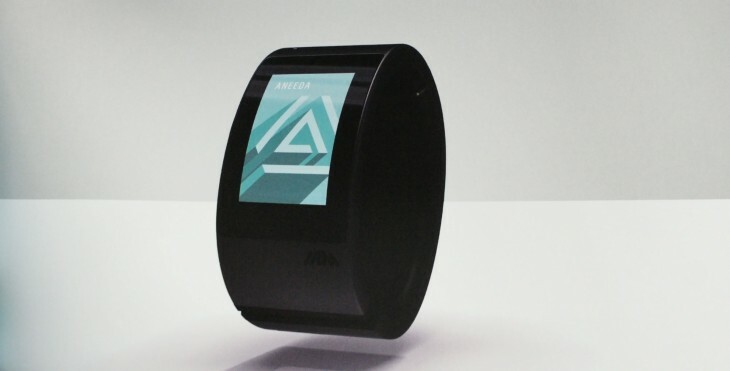 Pronounced “pulse,” the smartwatch is voice controlled via a Siri-like feature called Aneeda (get it? Aneeda. I need a…). 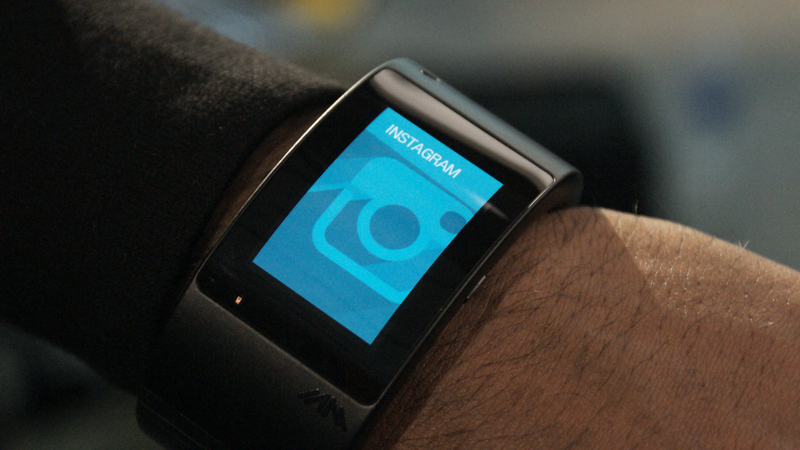 It ships with Instagram, Facebook, Twitter (called Twitrist. get it? 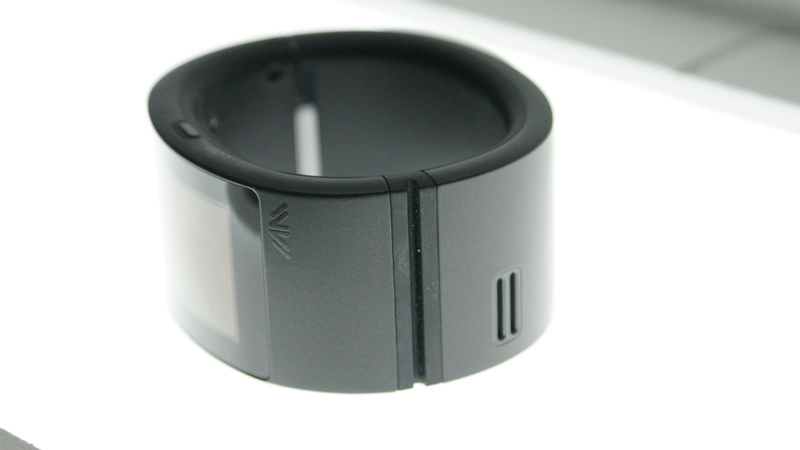 Twit wrist. Puns! ), and Salesforce. 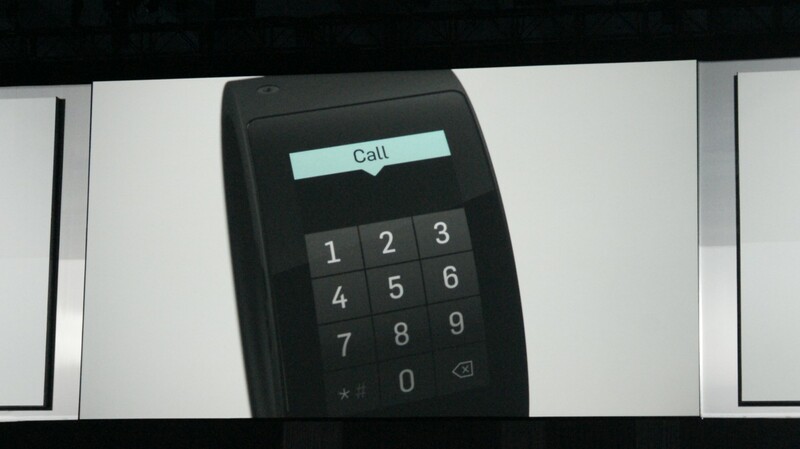 It also has the expected photo, email, contacts, call, texting, calculator, music and fitness functions. 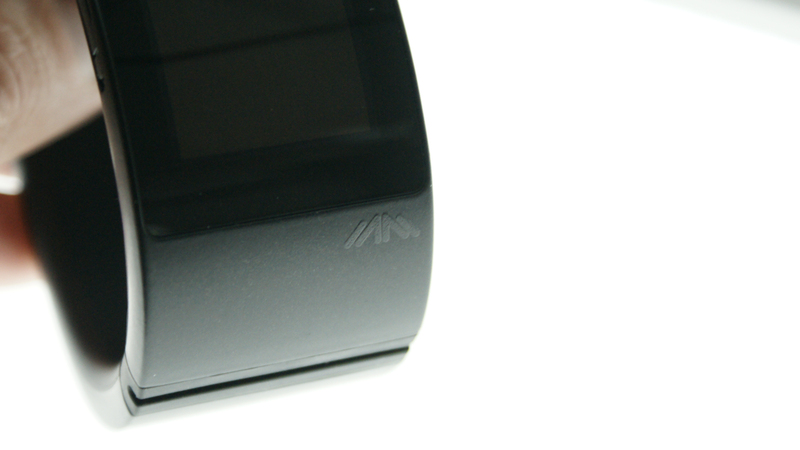 The watch will be released under the i.am+ brand and it took a team of 35 engineers two and a half years to build. The finished product has 1GB of RAM and 16GB of storage. 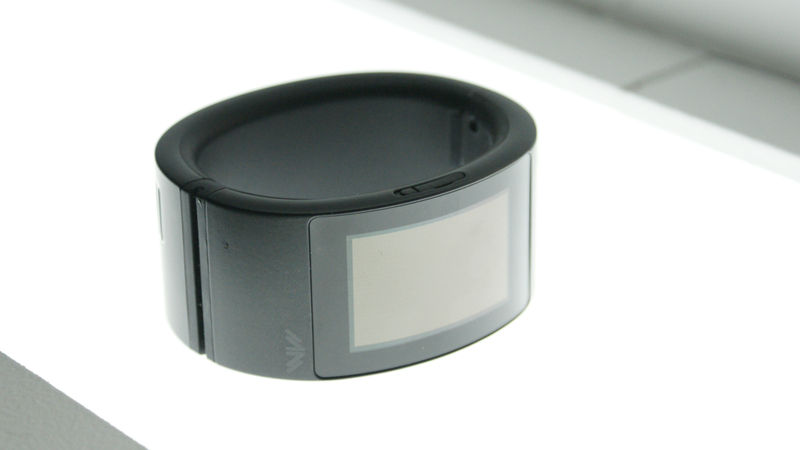 It also sports GSM 3G, Wi-Fi, Bluetooth, GPS, a pedometer and accelerometer. 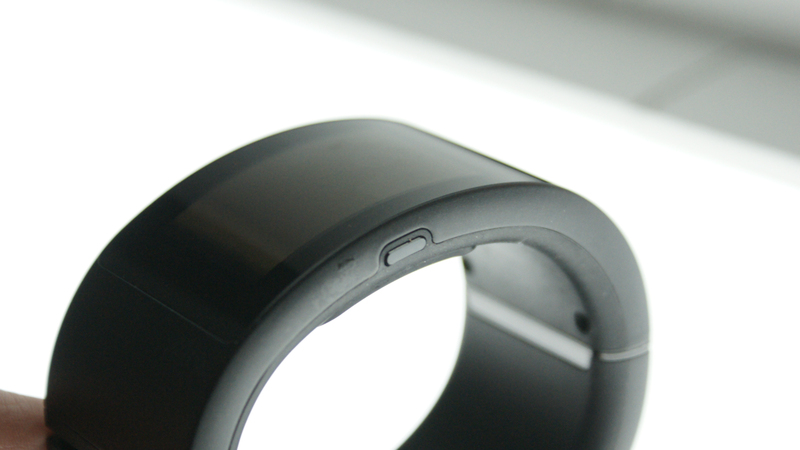 The battery is part of the strap along with a speaker. 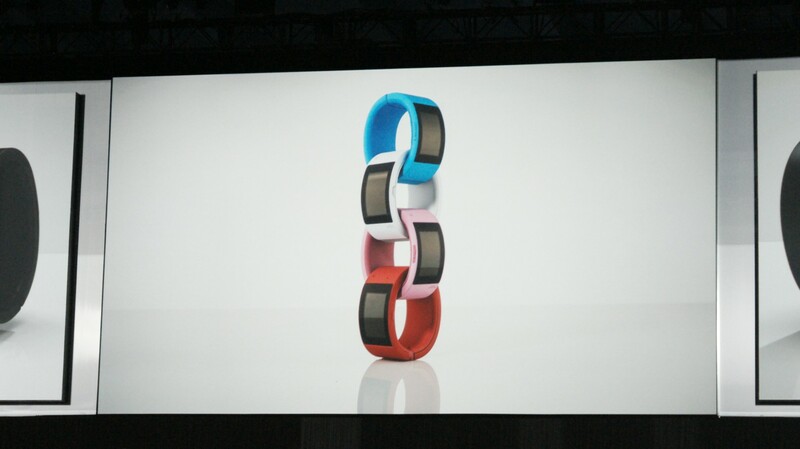 The Puls comes in black, white, blue and pink. 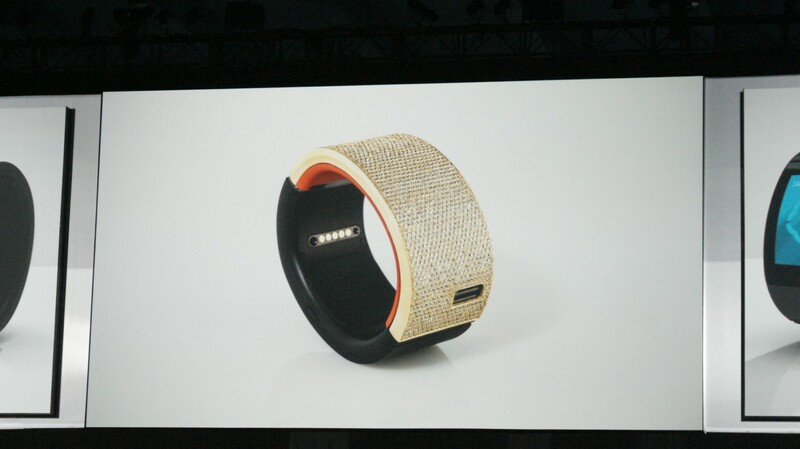 Plus there are high-end Lux versions in gold, and gold with diamonds. Baller! But, he says “this is not a watch” instead it’s a cuff . Also, he says it has four kilowatts of DAF (Dope as Fuckness). The Aneeda feature is powered by Nuance. The company was approached by the i.am+ team a year ago. 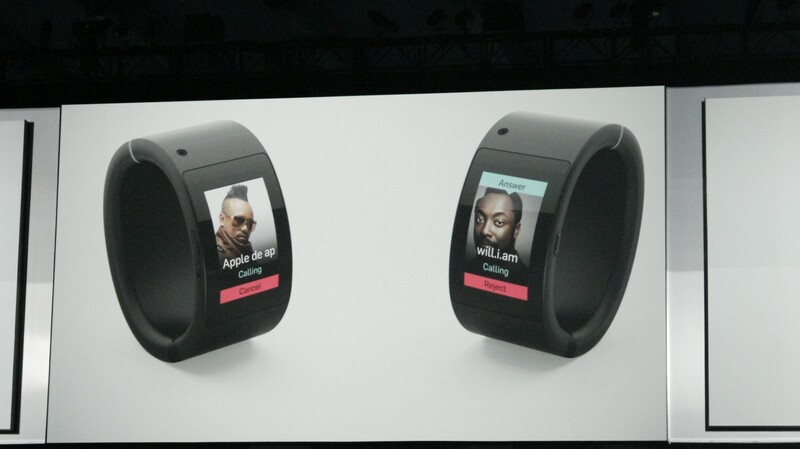 Will.i.am says that music is baked into the operating system. You can add songs by telling Aneeda where to place it. The Puls’ fitness feature keeps track of your reps as you workout, and I.am+ is working on a app that lets you sync your Puls with another person’s Puls to share workout information with each other. There’s an emotion detector. 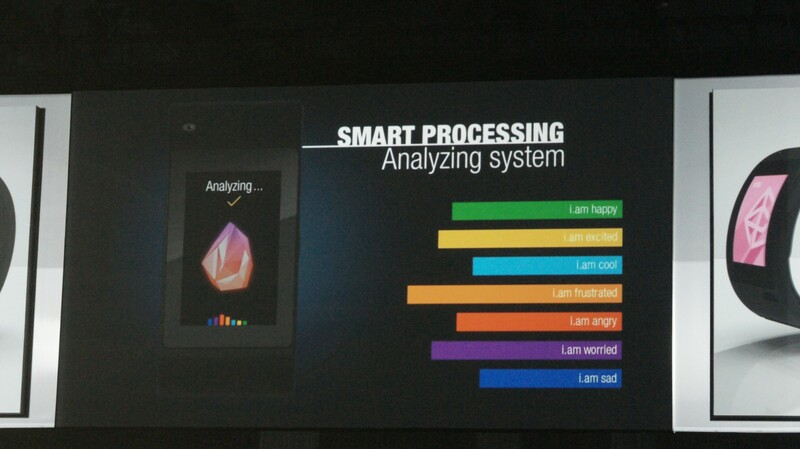 It uses an app called Vibe to determine how you feel. It’s kinda weird. 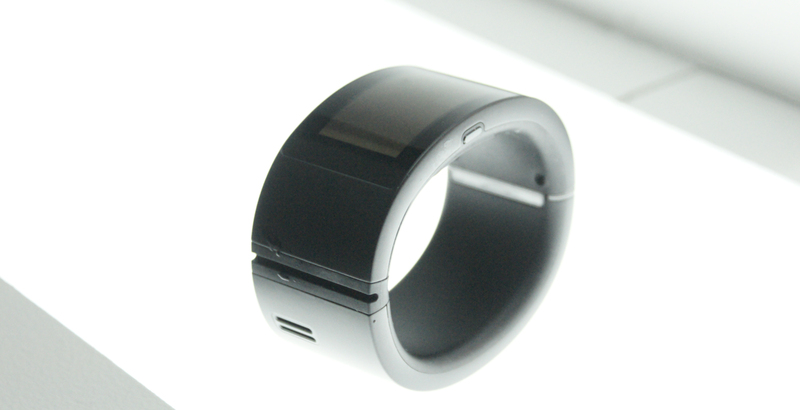 The Puls is offered exclusively with carrier partner AT&T in the US. In the UK, O2 is the exclusive network partner. We’ve also been told there will be updates later about a partnership with News Corp for a new way to deliver news. We’ve heard that before, but it could be interesting to see how that plays out. 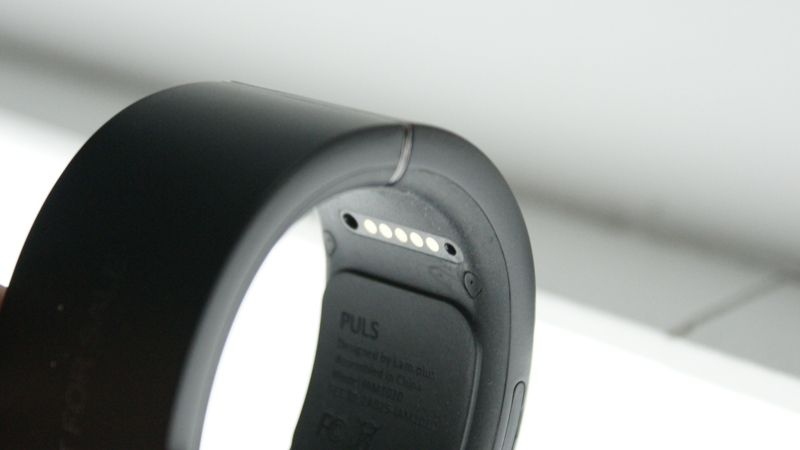 There’s no information on when you’ll be able to actually buy the Puls or how much it’ll cost. 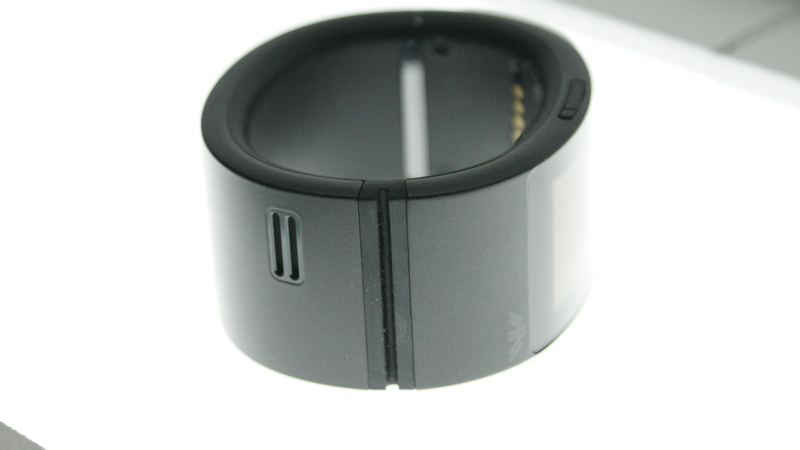 The Humin app for the watch will be available in 2015. 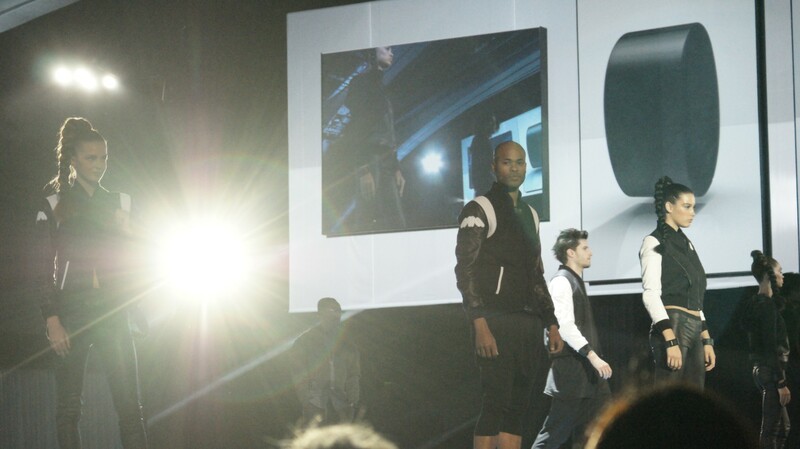 Will.i.am also talked about a dream he has for a future product line called Pow-Wear. 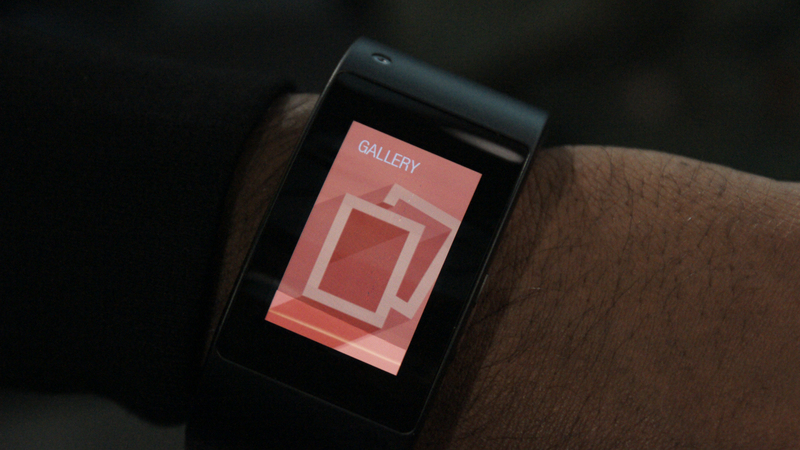 Clothing that powers the Puls by just touching the watch. He also talked about shoes that weigh you and count your steps. There’s also a backpack that has a speaker in it. Will.i.am previewed the watch on British talk show, Alan Carr: Chatty Man in April 2014. 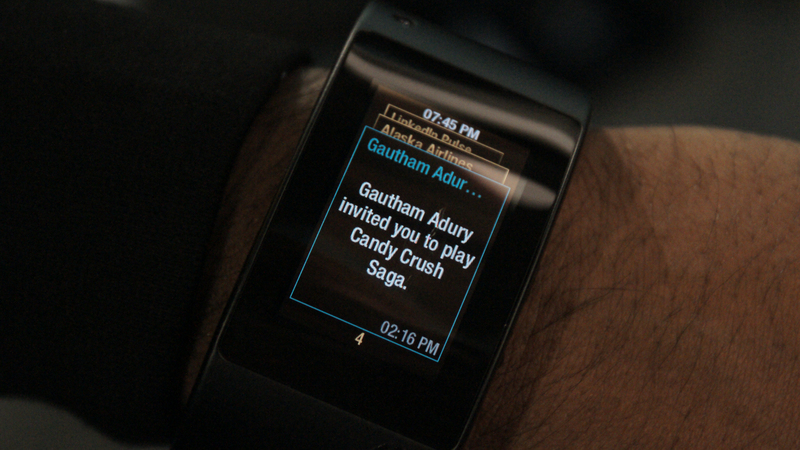 The Grammy award winning, Mr i.am announced that he expected the watch to be released in July 2014. 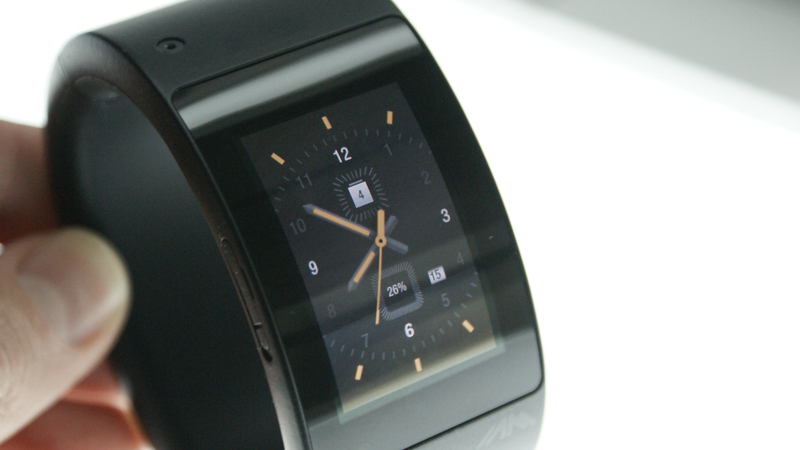 Alas, hardware is notoriously difficult and today was the grand unveiling of the Puls smartwatch he showed off last year. Alongside his interest in wearables and fashion tech, Will.i.am is also a founding shareholder of Beats headphones and still owns a stake in the company that was just purchased by Apple.